The absurd and inexplicable have gone from social feeds directly into the boardroom — and back to the feed. Big business and internet culture are colliding like never before: Wendy’s dropped a diss track on Twitter, IKEA made an ASMR ad, and Arby’s + Warby Parker aligned for April Fool’s Day. 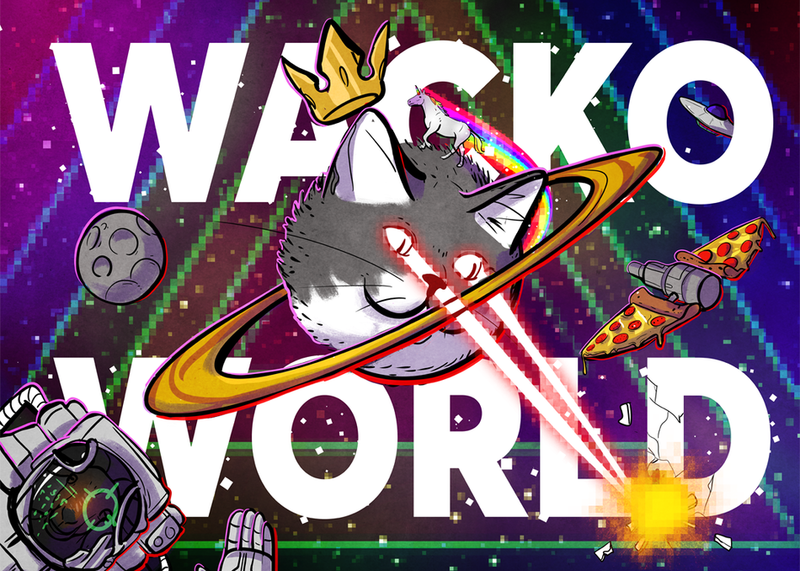 We call this “Wacko World,” and think it’s one of the biggest creative opportunities today. Attention has become an elusive metric as marketers compete with Drake memes for views once guaranteed with a TV ad. This brave new world of “creative Darwinism” places new stress on marketers — and only the most interesting may survive. TBWA Backslash uncovers the economic impact of speaking meme and 3 strategies for companies, creators and individuals to consider when expressing one’s weirder side.